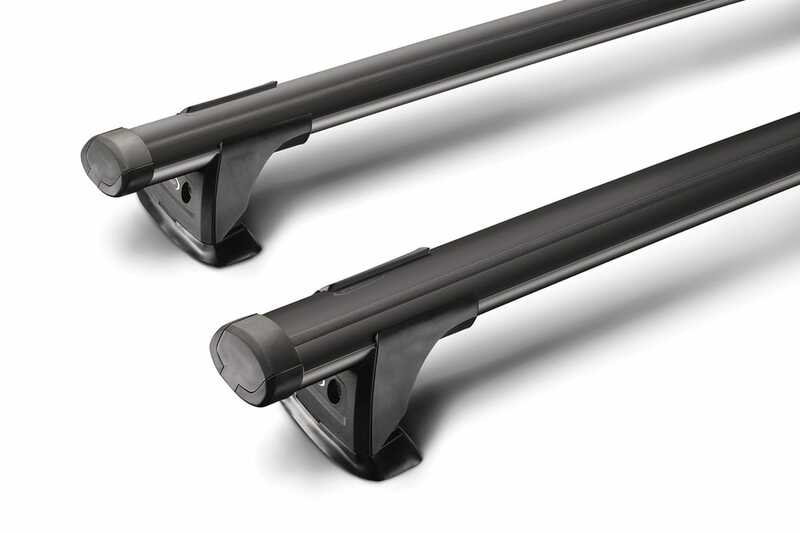 The Whispbar through bar extends over the mounting foot to accommodate wide or larger loads. The Whispbar through bar can be supplied as a removable mount, fixed mount, rail mount, track mount, permanent mount or gutter mount. T-slot for easy fitting of almost all accessories.